On Wednesday 26th of September we held a joint event on with our friends at the Alliance for Useful Evidence. Though different in focus and scope the two organisations share a similar belief that evidence informed policy and practice can, and does, improve lives as well as a commitment to putting the end users of the evidence first. ‘What Counts as Reliable Evidence in Homelessness’ was the event theme. Why? Because the need for better use of rigorous evidence in developing and delivering policies and programmes that aim to prevent or tackle homelessness in the UK has become more pressing and urgent than ever before. This is in the face of renewed efforts to end homelessness across the country and calls to ensure any new gains lead to real lasting change. The recent creation of the Centre - a knowledge broker ‘what works’ type of organisation for homelessness - is a testament to this fact. Our scene setting presentation highlighted how reliable evidence can and should help guide ongoing efforts and included talks from Centre collaborators from the Campbell Collaboration (Dr Howard White), UCL (Prof. David Gough) and OECD (Daniel Acquah). This was followed by a group exercise and a panel discussion with Glyn Halksworth (Southend-on-Sea Borough Council), Dr Hugh Milroy (CEO Veterans Aid) and Pam Orchard (CEO Connection at St Martin’s). We explored the many issues surrounding evidence informed policy in social policy fields and in particular how they relate to homelessness. This included discussing the role of standards of evidence and how new decision-aids such the Centre’s Intervention Tool can help. We also explored how best to build capacity in individuals and organisations to help them act promptly on the best evidence available. We believe there is a need for an improved infrastructure to trial, assess and continually act and learn from what works in homelessness. We’re not naive, we know this won’t be easy, especially as currently there is no widely accepted standard; “the Centre has its work cut out” was Glyn’s friendly warning during his talk (which we will be publishing on our blog soon). 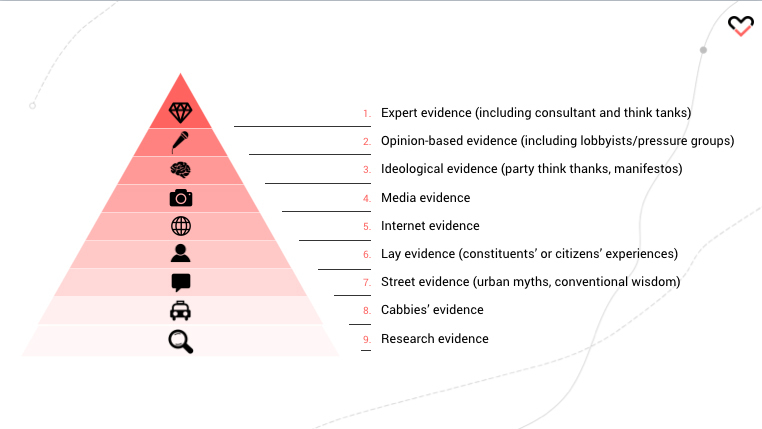 Last Wednesday I mentioned how a former Deputy Chief Social Researcher in UK central government reflected that policymakers’ hierarchy of evidence tends to place research evidence at the bottom of the hierarchy, below ‘cabbies’ evidence’. While tongue-in-cheek, such observations suggest that for all the technical debate over evidence quality, it is vital to prioritise the needs of potential users. We also know that people working to end homelessness – whether they’re politicians, officials, independent funders or practitioners – are often stretched for time and running on limited resources. We also know their use of evidence is hampered by the huge volume of various kinds of evidence and by the fact that much evidence produced is not appropriate in answering policy questions. This is where evidence tools created by knowledge broker organisations such as the Centre for Homelessness Impact come in. 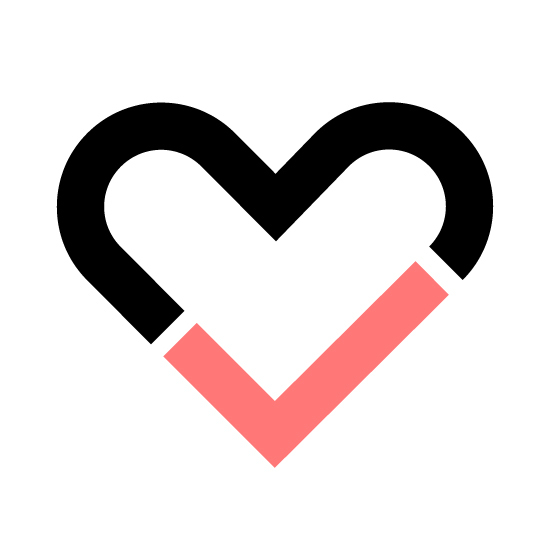 Our Intervention Tool was created in response to these challenges and is the most accessible and reliable entry-point to the knowledge base on the impact of homelessness interventions. 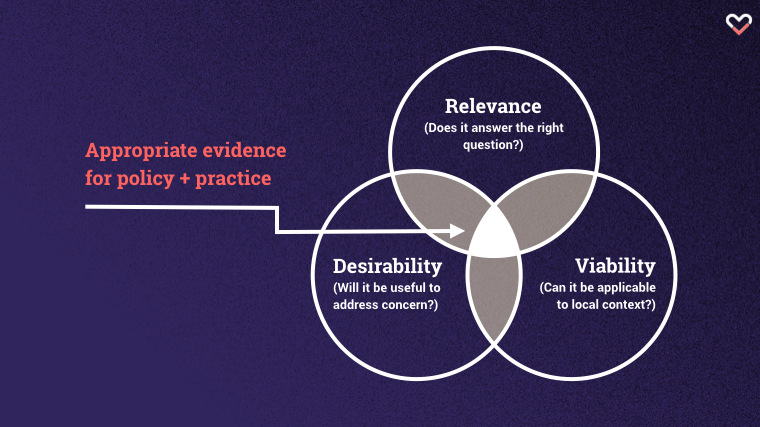 Inspired by similar tools created by What Works groups in the UK and around the world, and the evidence standards that underpin them, it works intrinsically with the Centre’s Evidence and Gap Maps to build the architecture for homelessness evidence. But we know we can’t stop there if we are to help accelerate ongoing efforts to tackle and prevent homelessness more effectively. That’s why we will work with you to improve evaluation standards to so that we gain a deeper understanding of how to maximise impact with limited resources. We also know that the identification, implementation, and evaluation of effective responses to societal challenges like homelessness require multiple approaches and a focus on complex, dynamic, systems.  We heard last week that you feel moderately equipped to use and respond to evidence, but that you would like to see it made more practical and actionable for use in your day to day work. Barriers to knowledge translation and challenges to implementation of evidence and understanding of what’s robust, what policies and interventions work, how they work, where, and for whom, were all key themes on the day. We’ve gone away with some new ideas for how an organisation like ours can best support you to use evidence in your efforts to prevent or tackle homelessness and look forward to keeping in touch as the Centre work progresses. Finally, look out for the video from the event which will be coming out soon.